3 days/0 nights. The Dakhla Weekend package combines three Dakhla classics (Dakhla like a local, Imlili and White Dune & Atlantic waves) to let you make the most of your short holiday in the Atlantic Sahara. 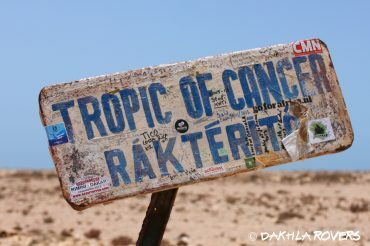 Discover Dakhla like a local, with its market, its gardens, its local small business and some great places to chill out. 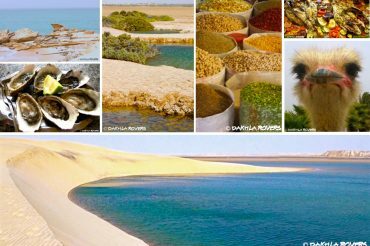 The perfect one-day tour to begin your adventure, easy to combine with our Dakhla Weekend package (incl. Imlili & White Dune). 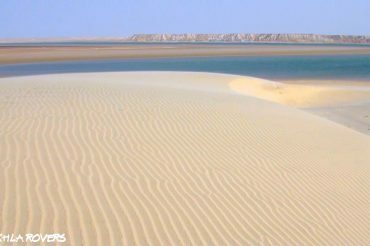 2 days/1 nights combining two Dakhla classics: Imlili & coast, the White Dune and more. Explore the desert and enjoy the sea, sleeping under the stars. 1 day excursion, Imlili – a Dakhla classic. Discover colorful water pools in the middle of the Sahara desert and conclude your day on a secret Atlantic beach. 1 day excursion, a Dakhla classic. 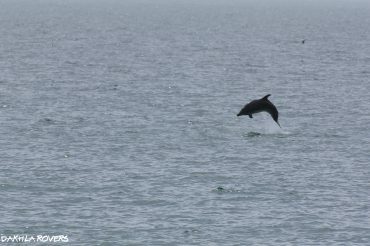 Reach the top of the White Dune, watch the entire bay unfolding before your eyes, look for flamingos and dolphins, enjoy lunch at the Oyster Farm.